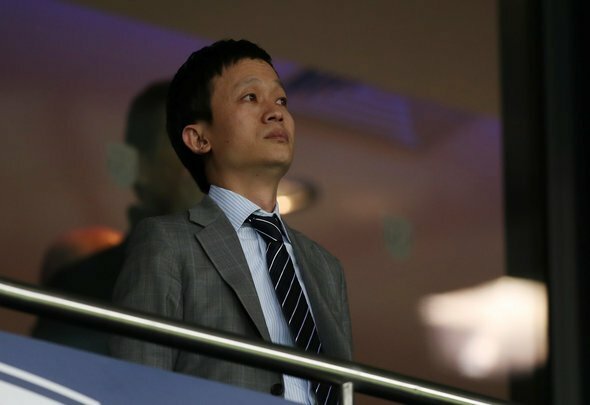 Yuning Zhang is going go down in West Brom history for the worst signing that the Black Country club has ever made in it’s 140 year history. The 21-year-old was snapped up by the Baggies last summer for an extortionate £7.9million (Birmingham Mail) from Vitesse even though the centre-forward did not qualify to earn a work permit, had scored just four senior goals in Holland and had only completed 90 minutes on one occasion for the China national team. It was quite clear that signing the 6ft 1 (transfermarkt) forward was a move made by club owner Guochuan Lai and to get around the fact that he could not earn a UK work permit, he was sent out on a two-year loan to Werder Bremen – where he played exactly zero senior games and had his loan deal terminated 12 months early. ADO Den Haag then decided they would take Zhang on loan to help him continue playing but since returning to the Netherlands, he has made exactly zero appearances. Zhang did have some success in the summer though. He scored two goals in the Asian Games for China, but since his international duty ended he has been short of fitness and has failed to get in a matchday squad despite his return date coming and going. So Zhang could barely play in the Netherlands, could not play in the Bundesliga, has not been called up for the senior China team since joining West Brom and doesn’t even qualify to play in England. Lai has well and truly tossed £7.9million down the drain with this signing, who will be in the last year of his contract with the Baggies at the end of the season and will more than likely leave on a free transfer in 2020.